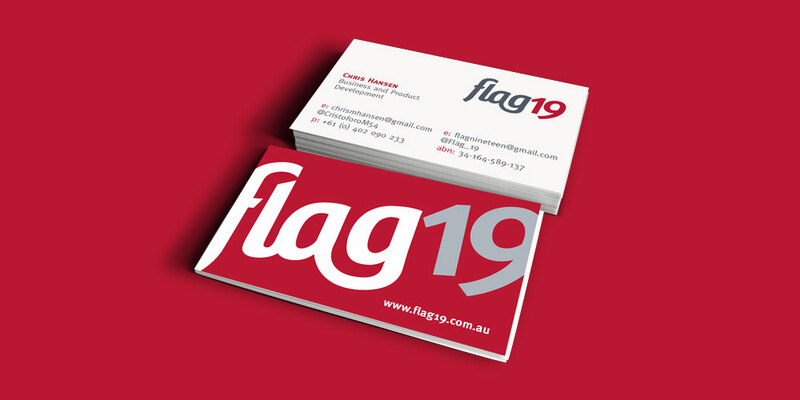 Results: Flag19 is ready to launch in 2014 with a consistent, distinctive brand. Looking to create a number of sub brands, Flag19’s branding was applied across digital campaigns and social media. The project has helped legitimize the new business. 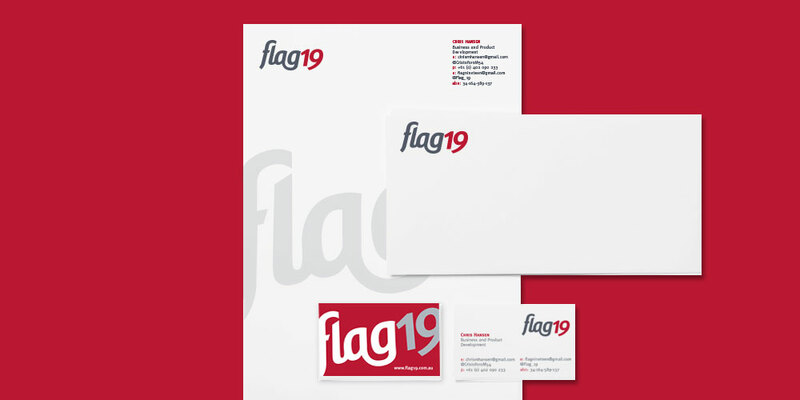 Challenges: As a tech start-up that needed a distinctive brand in highly competitive market, Flag19 needed a brand that looked smart, tech savvy and resonated with men, middle income, 30-55 yrs. Before hiring Studio Luka the company was unclear on which direction to take and were short on time, they needed to get the right result on a short time frame. Scope: Logo design, brand development, web graphics, business card and stationery design.